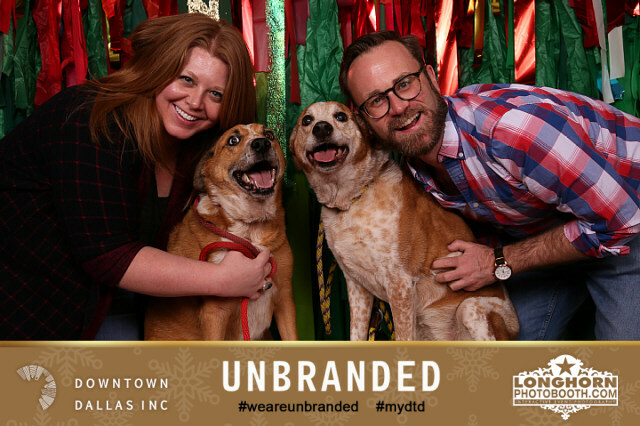 Downtown Wanderland kicks off the holidays in Dallas, with Unbranded (a curated retail pop-up), happy hours, music, holiday crafts, photo booths, and more! Bring your pets, families, or friends for FREE holiday photos with Longhorn Photo Booth! A complimentary gift-wrapping station is provided for all you Santas, and super-fast internet is provided by AT&T so you can surf in peace! copyright © 2017 downtown dallas, inc.